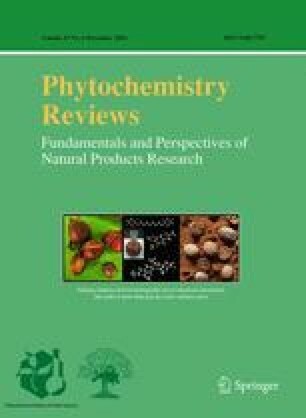 Trends in research on Calendula officinalis L. saponins performed in Department of Plant Biochemistry at Warsaw University are reviewed. Calendula officinalis, a well known medicinal plant, contains significant amounts of oleanane saponins, which form two distinct series of related compounds, called “glucosides” and “glucuronides” according to the structure of the respective precursor. Both series differ in the pathway of their biosynthesis and further metabolism, i.e. 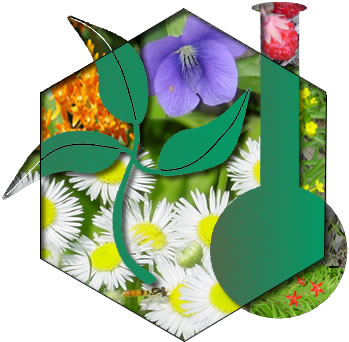 the rate of formation and stages of possible degradation; distribution in the single cell and in the whole plant, including accumulation sites; and the possible physiological role played in the plant according to appropriate biological activities.